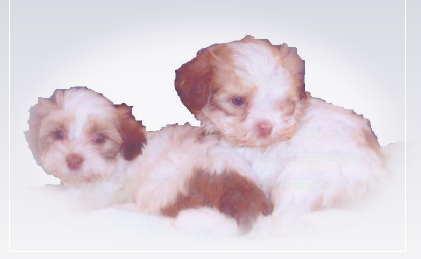 Would you like to display the Q-Bin Havanese Banner? 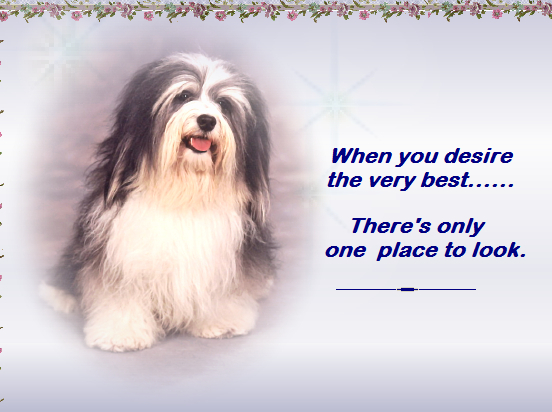 Please right click and save to your own hardrive, making sure to link back to http://www.qbinhavanese.com. 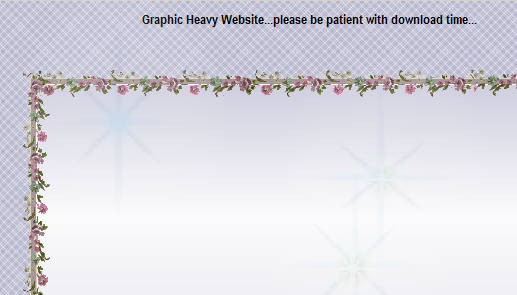 All written material, photos, graphics, textural elements, and/or logos within this website are the property of Q-Bin Havenese and Fairy Works Website Design and Management, unless otherwise stated. Copyright 2006. 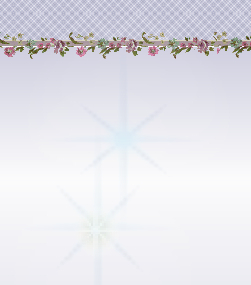 For reprint request, please contact Fairy Works Website Design directly by using the banner link below. 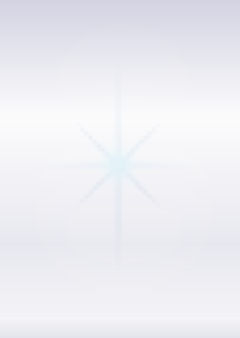 In accordance with COPPA, no individual under the age of 13 may contact either Fairy Works Website Design and Management or Q-Bin Havanese without the assistance of parent/guardian/4H Leader/Teacher. No information is ever gathered or garnished from this webiste and sold or distriubted to third parties. Fairy Works Website Design and Management and Q-Bin Havanese respects the right to privacy that visitors to this website deserve. 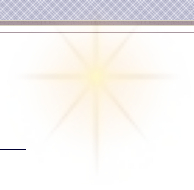 To report broken or errant links please email Fairy Works directly by using the banner link below. Fairy Works Website Design and Management endorses this breeder as ethical, meeting or exceeding the Fairy Works high standard of trustworthiness, concern, honesty, and breed improvement . 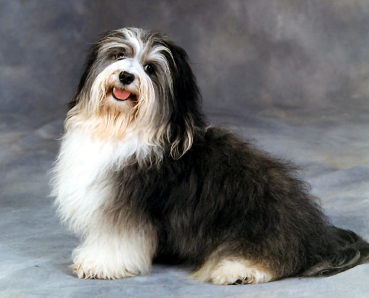 Q'Bin Havanese feeds and encourages the use of the BARF diet. For more information or to order please visit Raw4Paws.com.